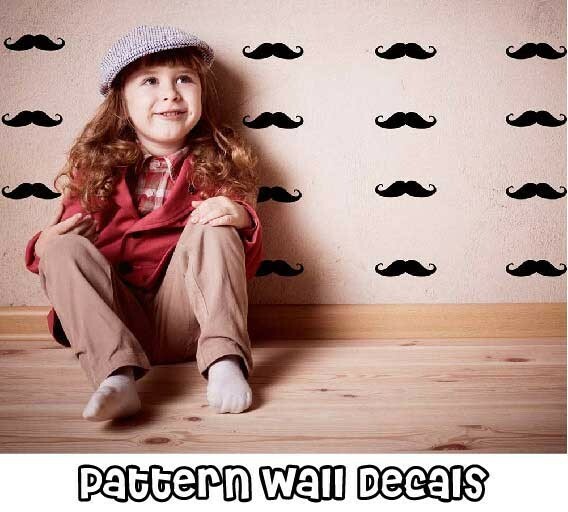 Name decal with a flying bird - Custom made name sticker for boys and girls rooms. 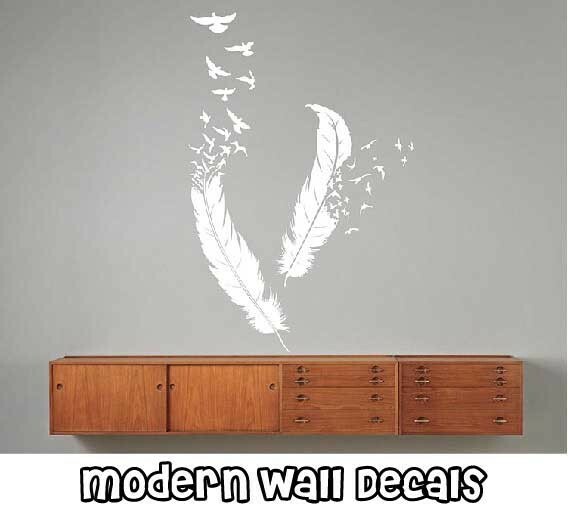 Custom name wall decal with a flying bird. Choose your own name!Contact us if you want to .. The L in my Luck has been replaced with an "F"
SIZE: 15x10cm25x17cm 45x31cm 58x40cm .. 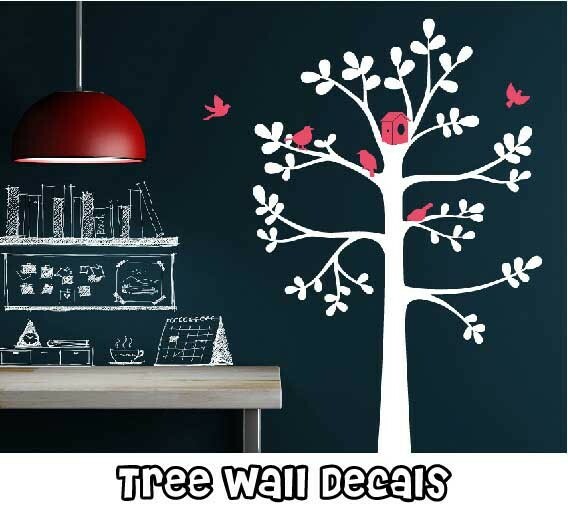 SIZE: 11" Mac 290x190 15cm high 【$4.99】 1.. SIZE: Size 1:7.62 x 7.55cmSize 2:19.3 x 19.1cm WHAT YOU WILL REC.. 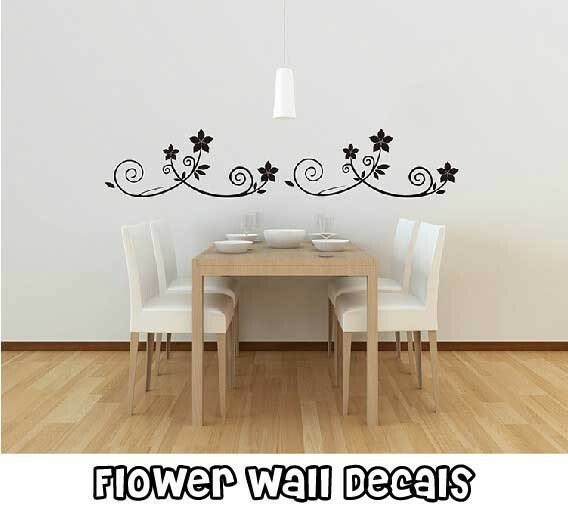 SIZE: 15cm wide x 4cm high WHAT YOU WILL RECEIVE:-Quotes Decal .. 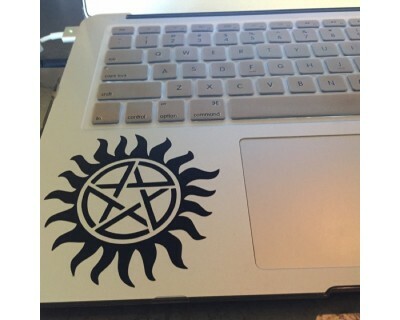 SIZE: Size 1:28cm wide x 17.6cm high (13" macbook)Size 2:32cm wide.. 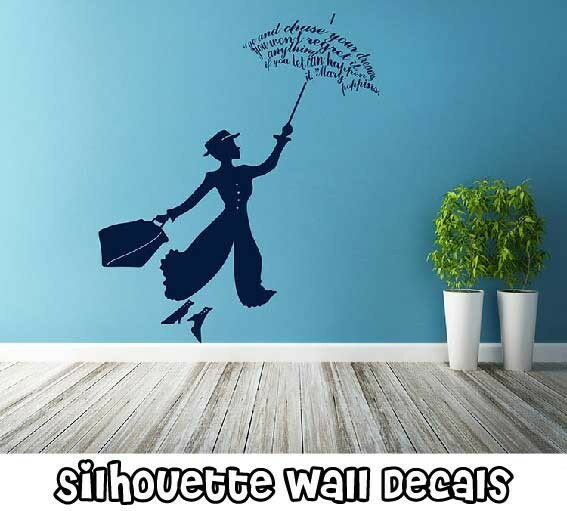 SIZE: 12cm wide x 10cm high WHAT YOU WILL RECEIVE:-Quotes Decal .. SIZE: size 1: 10cm by 4cmsize 2: 15cm by 5cmsize 3: 20cm by 8cm .. SIZE: Size 1:10cm wide x 6.5cm highSize 2:15cm wide x 10cm high .. SIZE: Set 1: 5cm - 60 Triangles Set 2: 7.5cm - 24 Triangles Set 3:&n.. 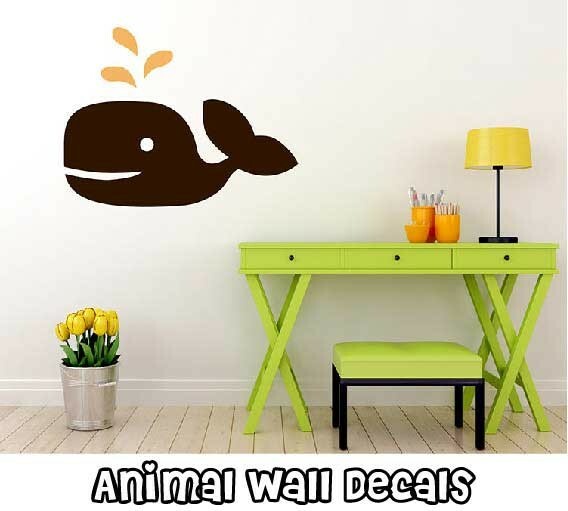 SIZE: Decals are approx. 4cm - 10cm dependent on the "family member". .. SIZE: 10cm wide15cm wide25cm wide45cm wide58cm wide .. 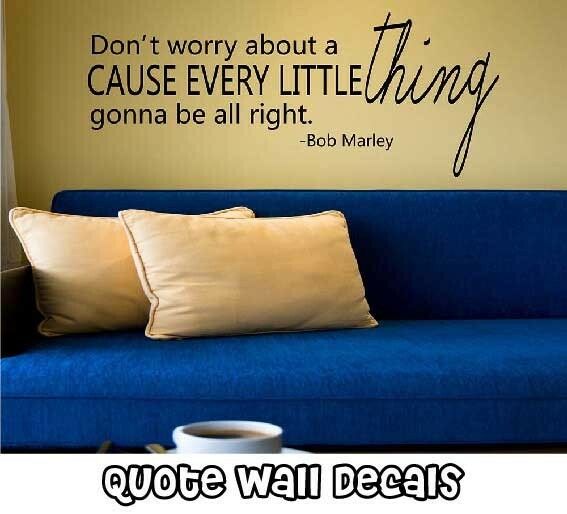 This wall decal is about the popular infinity faith quote decal.You may have such a quote decal ..